Located on the scenic and fun-filled Connecticut shoreline, just minutes to famed Mystic, CT, sits the Inn at Harbor Hill Marina Bed & Breakfast, a beautiful and award-winning 16-room bed and breakfast, and a proud member of Select Registry and Distinctive Inns of New England, two groups who showcase and promote Luxury Inns throughout New England and the country. 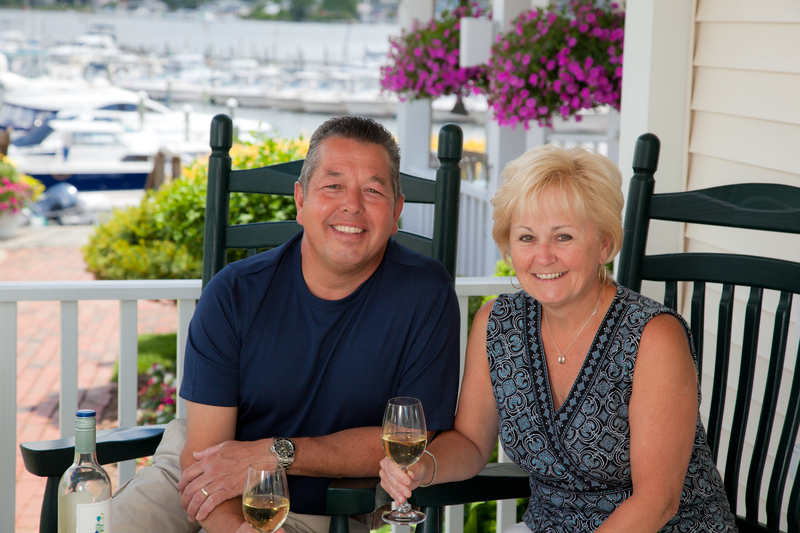 The inn is located on the southeastern Connecticut shoreline, overlooking Long Island Sound and is situated on a hill overlooking boats in our marina, and is walking distance to the many shops, restaurants, bars and cafés on Main Street in the downtown village of Niantic. We are also a short walk to the town’s mile-long Boardwalk which overlooks Long Island Sound, and three local beaches. 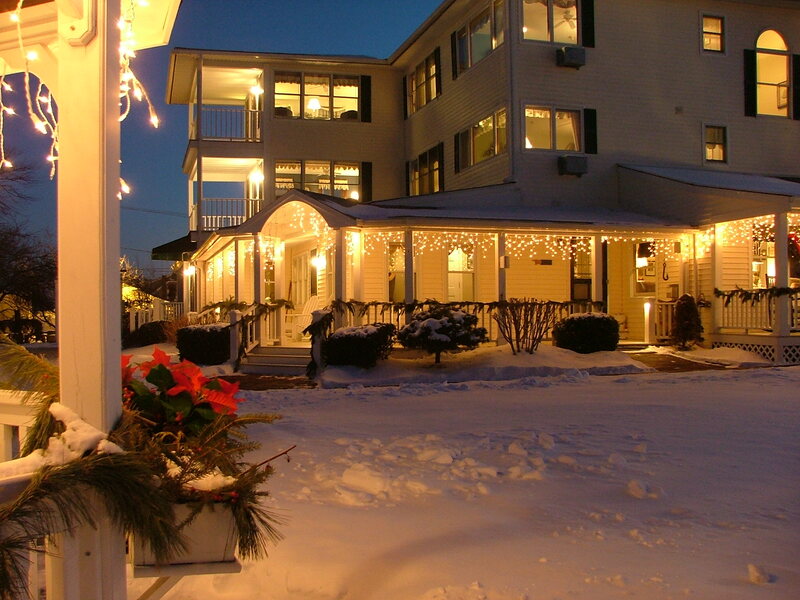 The Main Inn features 9 guestrooms that virtually sit atop of the Harbor Hill Marina and the Niantic River while the 7 newest guestrooms at the Captain Clark House offer a bit more of a luxurious experience with amenities such as king beds, soaking tubs, gas fireplaces and private balconies. All of the quiet, welcoming rooms at the inn offer private bathrooms and are tastefully and comfortably appointed to suit the needs of any guest looking for that perfect romantic or seasonal getaway. 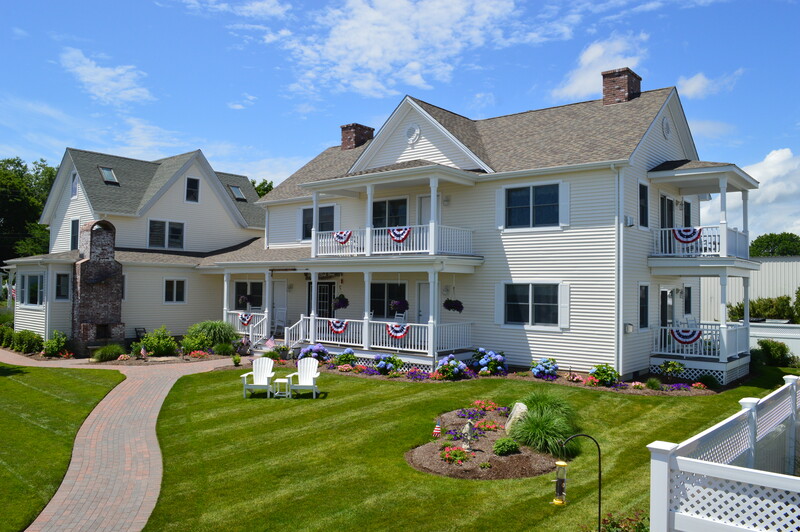 We are a short 20 minute drive to famed Mystic, CT and are centrally located to many of the most popular Mystic Country attractions, wineries and great restaurants. 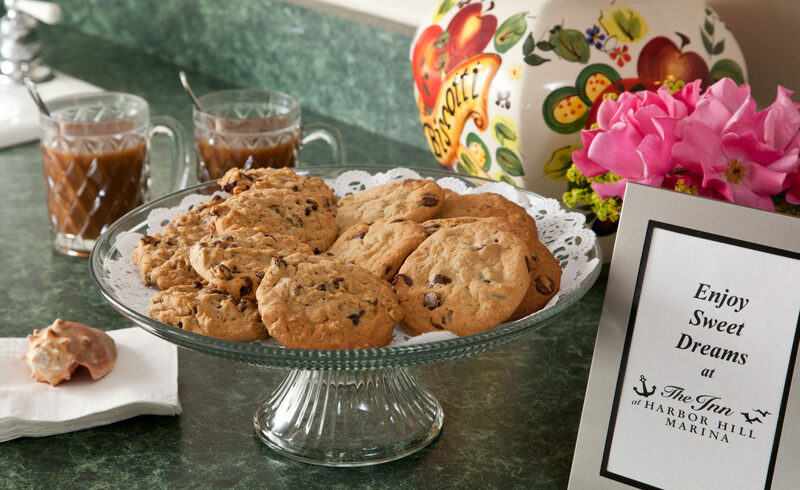 The 16 room Bed and Breakfast has been completely renovated and features modern amenities with a casual seaside elegance that captures the relaxing feel of days long past with wraparound porches, comfortable outdoor wicker and Adirondack seating, beautiful flower gardens and magnificent water views. So come and enjoy the same casual elegance of our beautifully restored turn-of-the-century waterfront Inn that guests have enjoyed since our opening in July of 1997. There is so much to “sea” and do any time of the year. Visit our website for money savings specials and packages. 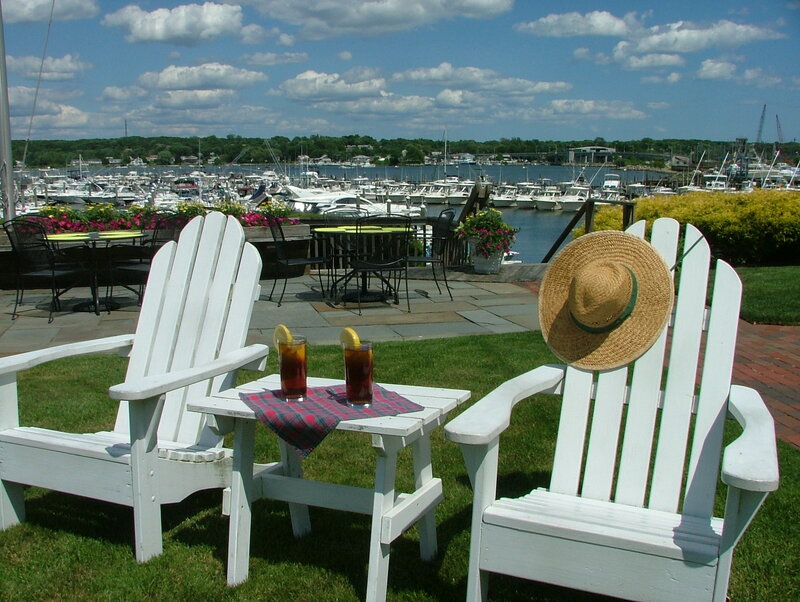 The Inn at Harbor Hill Marina offers a number of Extraordinary Mystic Country vacation Specials and Packages ~ All Year Long. Select any of the following for additional details. The Captain Clark House at the Inn at Harbor Hill Marina in Niantic, CT.